We are very excited and grateful to share with our customers the very best way to insulate their home or business! 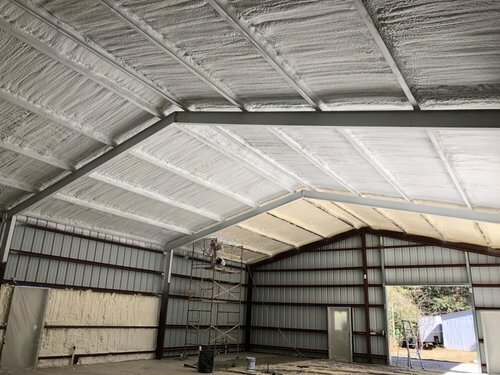 Applying closed cell foam to metal shops not only insulates from the temperature changes, allowing for greater thermal control, but creates a vapor barrier that eliminates "sweating" and condensation. Additionally the dense closed cell foam creates an ultra rigid substructure that will help reduce rack and sheer movement on your shop. 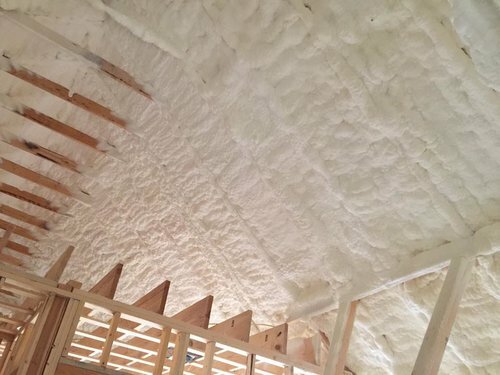 Spray foam home insulation saves on energy costs and lowers utility bills. Spray foam is used to seal the entire “building envelope” of your home to prevent air and moisture infiltration. The US Department of Energy (DOE) studies show that 40% of your home’s energy is lost due to air infiltration. This air infiltrates the home in the form of drafts through walls sockets, windows and doorways. With spray foam all those drafts are sealed up. "Great company. The owner and management are awesome friendly, helping and caring. The employees love their jobs and it shows in the work they do." 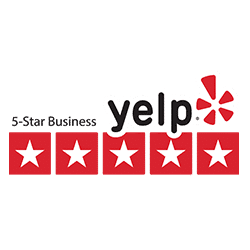 "The owner Dustin is Great, friendly, and very knowledgable. he's also a man of his word that provides quality work! 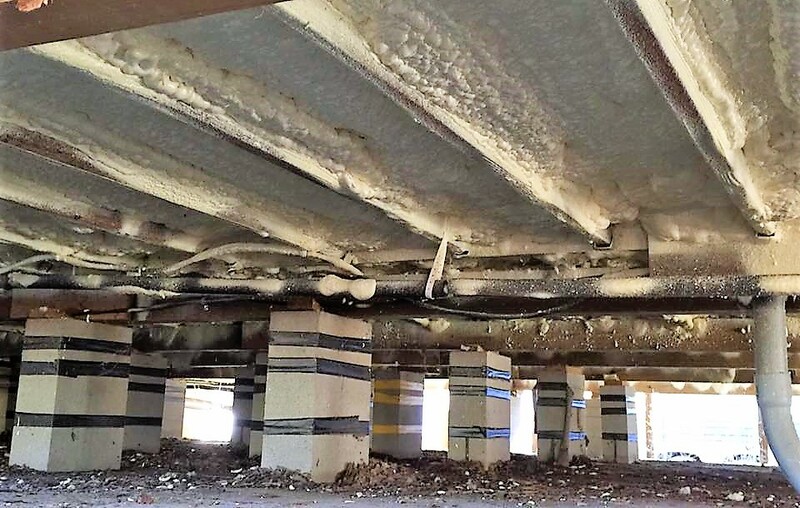 Go with Spray Foam Professionals LLC if you want legit, realiable and quality service." I like working with these fine people. Dustin is as straight as an arrow in every facet of his dealings with me. He does his homework and does not leave a stone unturned for his customers.